« Uncorked August 24 – rain or shine! Fall for the Friends Membership Drive is happening now! Click today and Join FOPCON ! 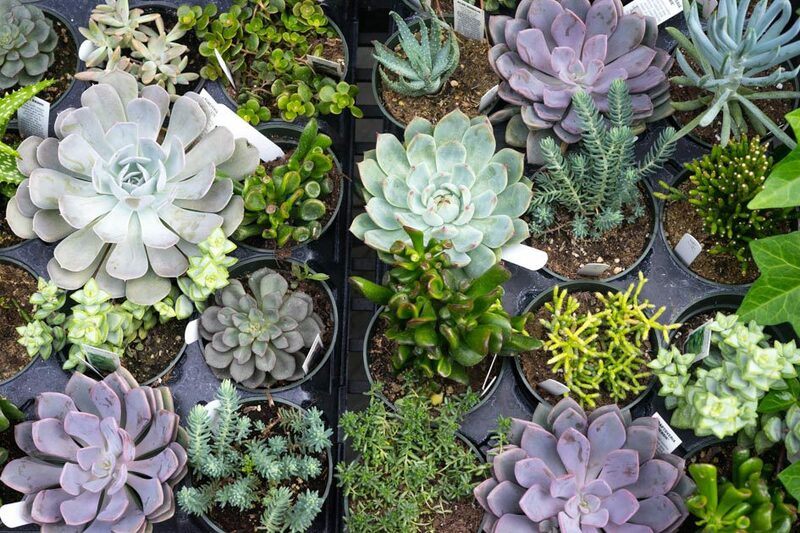 Become a member during the drive and receive a FREE succulent plant. Pick up your plant any Saturday from 12:30 – 2:30 pm in the Conservatory lobby before October 31! Give or Get – We do it or you do it! Another way to participate is to purchase a gift membership. Purchase gift memberships online and we’ll send a membership card out to your recipient. Or hand deliver a gift membership certificate yourself. Fill out this purchaser form and mail it back to us with your check. We will send you the gift membership certificate along with a membership application for you to give out when and how you want.